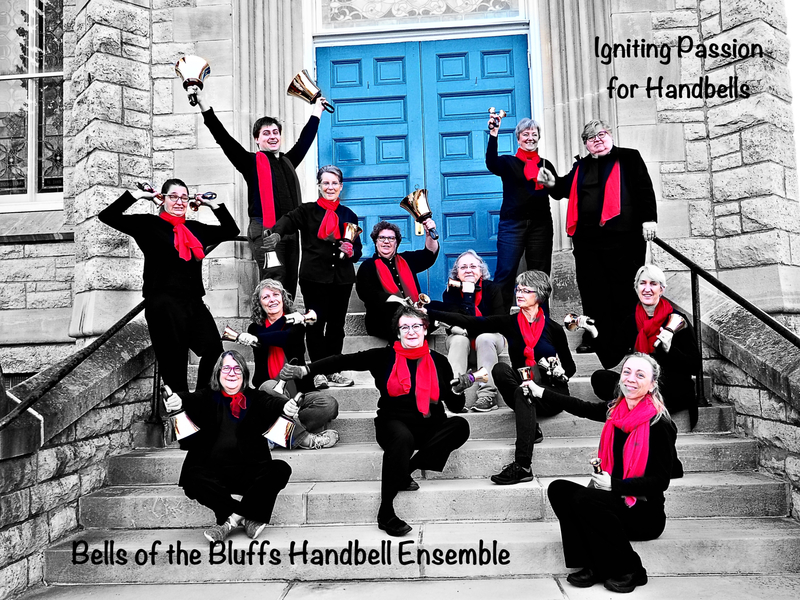 Bells of the Bluffs | Igniting Passion for Handbells……………An Auditioned Community Handbell Ensemble from Red Wing, MN and surrounding area. Bells of the Bluffs handbell ensemble is devoted to sharing our passion for handbells with people of all ages. Our ringers come from communities throughout southeastern Minnesota. We provide performance, workshop and audience participation experiences to help spread the joy of handbells. Since Bells of the Bluffs was founded in 2013, we have been building our skills as individuals and an ensemble with a broad range of music and helping other expand their ringing abilities and appreciation for handbell music. Great website. Glory Deo Bells Vining Mn 56588. Checked you out on YounTube , you all are great handbell players.